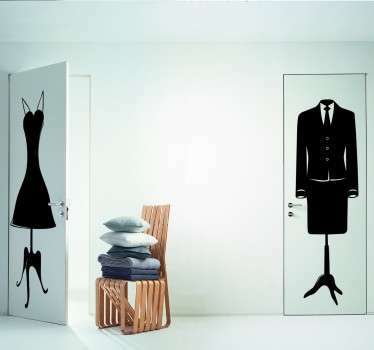 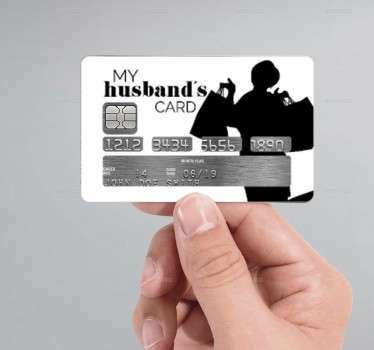 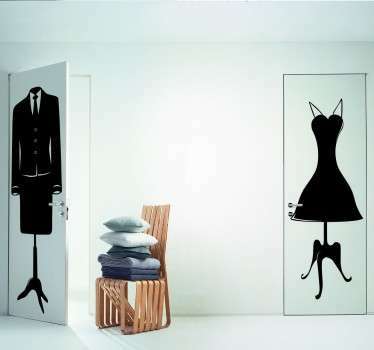 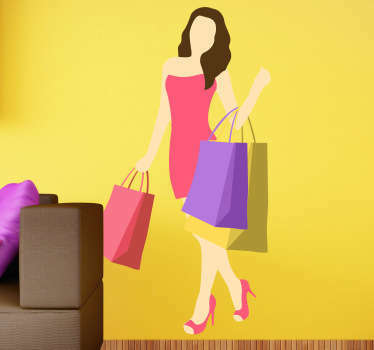 Collection of designs related to shopping. 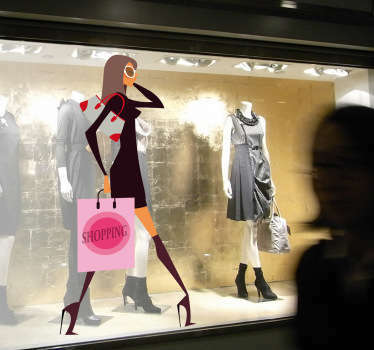 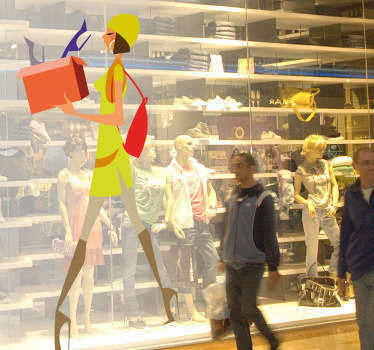 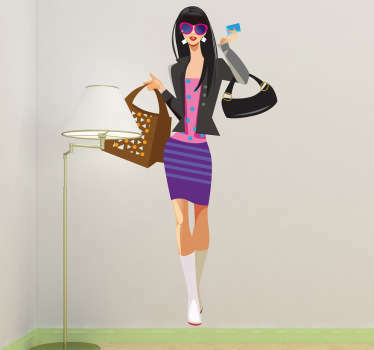 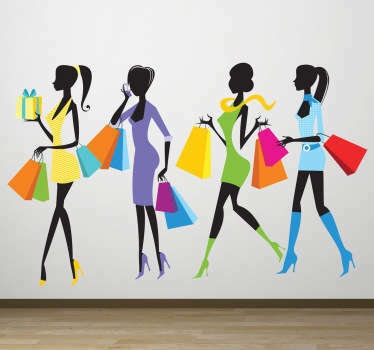 A variety of decals of people and silhouettes on shopping sprees. 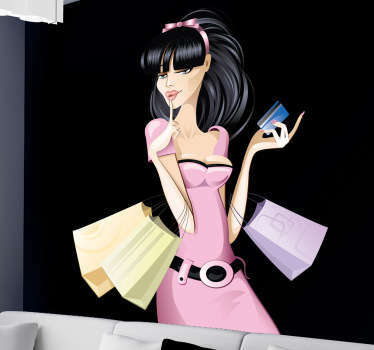 Ideal for your home or retail business. 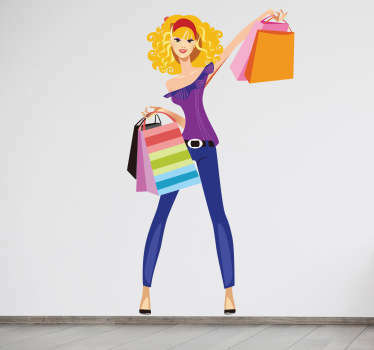 If you love to shop until you drop then these fun stickers are perfect for you to customise your home in a way that reflects your hobbies and personality! 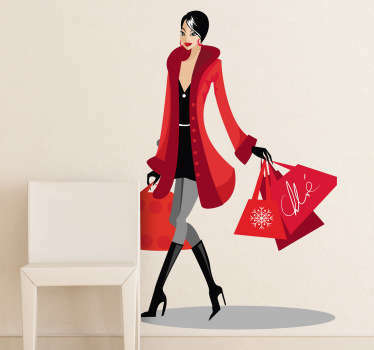 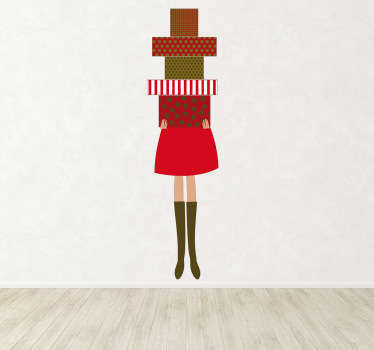 Great for girls bedrooms or to decorate shop windows. 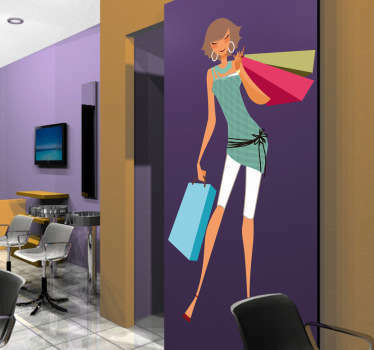 These trendy stickers are available in a range of sizes so you can easily adapt them to the space that you want to update. 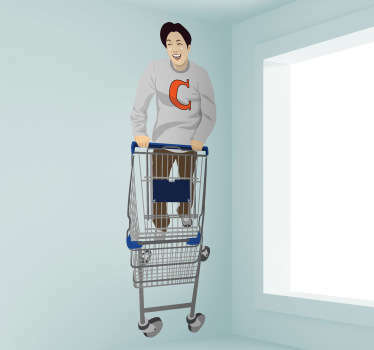 Apply them easily to any flat surface without leaving behind any residue.